Rose Blossom Legacies: National Stamping Month Special! September is National Stamping Month, and we are starting the celebration early at Close To My Heart! For the first time ever, we are offering a double stamp set - Pair-a-Phrase. Please click on the photo to see these stamp sets in more detail. These are so cute!! They make the sweetest little cards! I think my favorite is that snowman. Oh but I love the owl, and what about that bike with the basket of flowers? I guess I love every stamp on each of the sets! 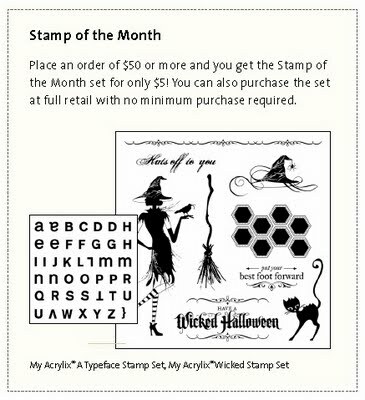 I bet you are wondering now how you can get these stamp sets. Well, I'll tell you now - and you are going to be so excited because you can get them FREE!! I love when I can tell you about FREE things!! To get this exclusive double stamp set, place an order of $75 and you will get them free!! WOWZERS - this is a $35.90 value!! I just know you are going to love the clever phrases and coordinating images. Please feel free to contact me with any questions! My e-mail is girlygirlrose43@msn.com, and my telephone number is (763) 227-0583. I would love to hear from you!! You can acces my website by clicking HERE or by clicking on the shopping cart on the left sidebar. I'll be back today with some artwork using these cute stamp sets! What generous specials. I love CTMH!